Rustam Inoyatov has invested heavily in Dubai. SNB chief’s family owns a 12 million dollar real estate project in Dubai. The 5-storey labour accommodation building is located in Jebel Ali Industrial Park, close to the biggest port in the Middle East and the world’s largest free zone. 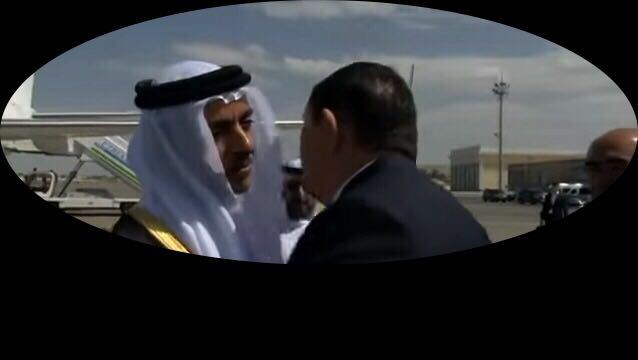 Rustam Inoyatov’s official visit to the UAE was in fact a business trip. On 22 March 2017, Sheikh Mansour bin Zayed Al Nahyan received Rustam Rasulovich Inoyatov at Abu Dhabi Presidential Palace. Sheikh Mansour is Deputy Prime Minister of the United Arab Emirates (UAE) and Minister of Presidential Affairs. He is also a businessman with global interests. Rustam Inoyatov is Head of National Security Service of Uzbekistan (SNB). He is also an oligarch. Rustam Inoyatov was making a return visit. 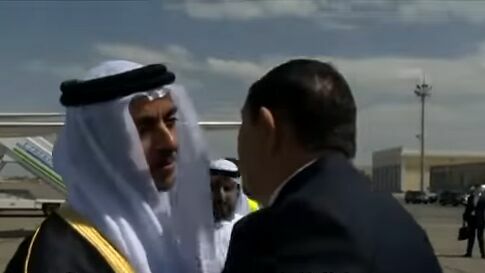 In September 2016, another Deputy Prime Minister of the UAE, Sheikh Saif bin Zayed Al Nahyan, who is also the Interior Minister, visited Uzbekistan. He was welcomed in Samarkand by the SNB chief Rustam Inoyatov. But, as previously revealed by OSI, Rustam Inoyatov uses his public office to enrich himself. His trip to the UAE was not only an official visit, but mainly a trip undertaken for business purposes. OSI has documentary proofs that Inoyatov’s family has invested heavily in Dubai. In August 2017, four months after Rustam Inoyatov’s visit to Abu Dhabi, a UAE-based engineering company, Capital Engineering Consultancy, announced an ongoing residential project: a 5-storey labour accommodation building located at Jebel Ali Industrial 1, Dubai. The building owner is an Uzbek national, Bakhtiyor Irgashev, Rustam Inoyatov’s brother-in-law. The property has an estimated value of 12,250,000 US dollars (45,000,000 UAE Dirhams). In the UAE, the labour force is primarily made up of foreign temporary workers. 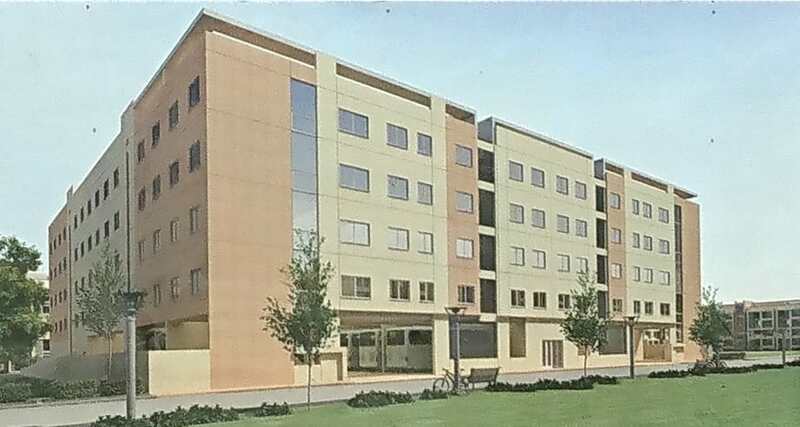 Large business owners, like Inoyatov family, invest in labour buildings which offer affordable labour accommodation. These buildings are designed to provide a safe and relatively comfortable environment for the workers and are located close to their workplace, which reduces travel time and costs. 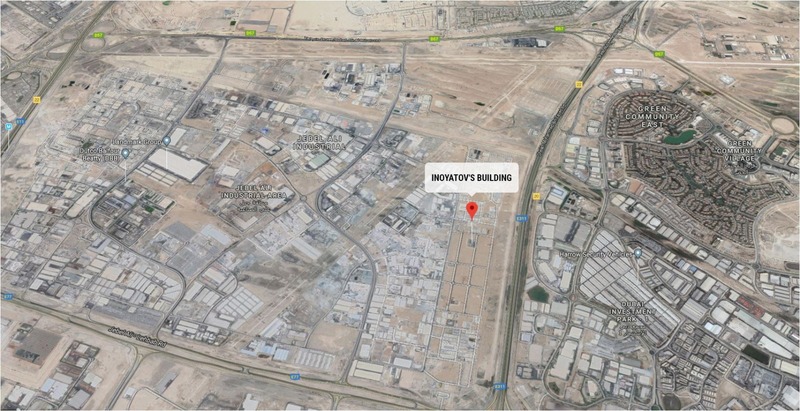 Inoyatov family’s labour accommodation project is located in Jebel Ali Industrial 1, a dedicated industrial park positioned in Jebel Ali area in western Dubai. 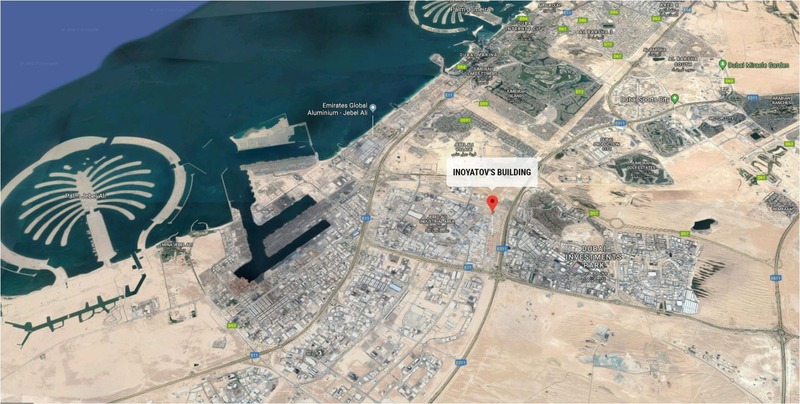 The building is close to the Jebel Ali Port and Jebel Ali Free Zone (Jafza). World’s ninth busiest port, Jebel Ali Port is the biggest port in the Middle East. Jafza is the world’s largest free zone, hosting more than 7,000 global companies. 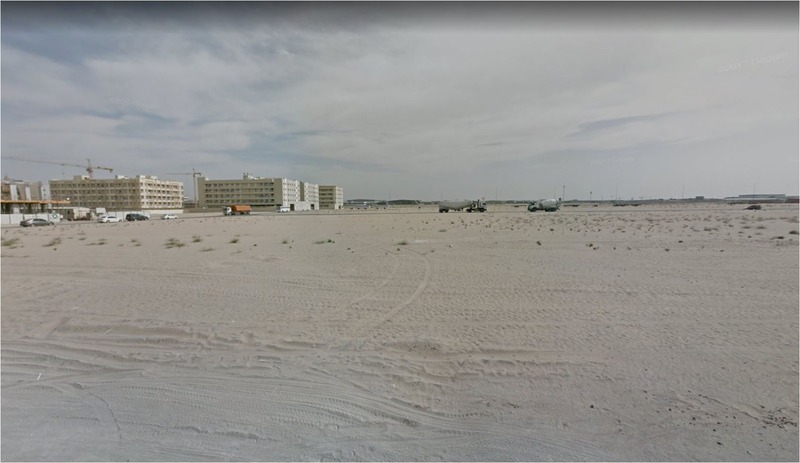 We can now reveal that Inoyatov family owns a 12 million dollar real estate project in Dubai.